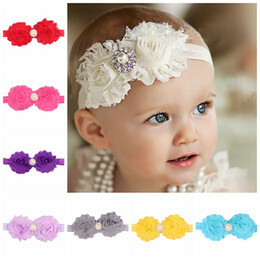 With the holidays coming it is a great time to start shopping for Christmas gifts for daycare workers. 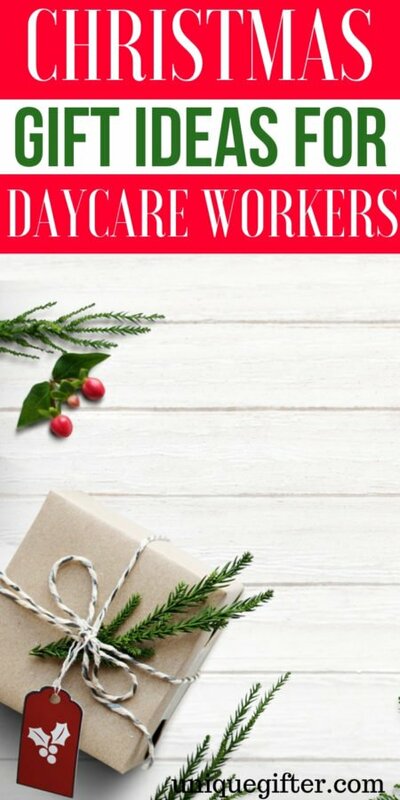 Daycare workers are some of the most thoughtful and sweet people that your child comes in contact with on a daily basis. If you are fortunate enough to have a daycare worker for a long time, they become like family. My 12-year-old daughter has been going to the same privately owned daycare since she was 18 months old. I feel like our daycare provider has mold and shape my daughter into the person she is now. How can you ever thank someone for all their love and support? 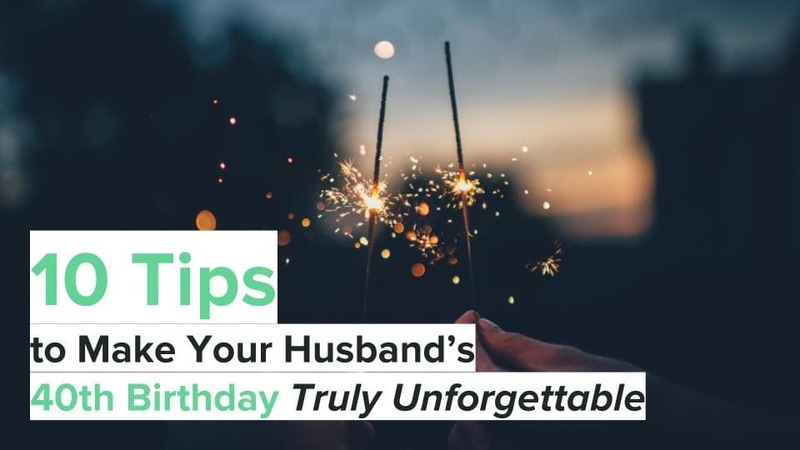 I have made a terrific list of gift ideas that will make him, or she feel extra special this Christmas season. You can’t go wrong with this tea because it makes a fantastic gift, it tastes so good, you can relax while enjoying it and there are so many flavors to choose from. You have to take a look at this. Blankets are wonderful because you can never have too many. Plus, this blanket is hypoallergenic and extra cozy. If you are looking for an elegant way to say “thank you” then you are in luck. These tasty cookies and Belgian chocolates are so good that you may want some for yourself. 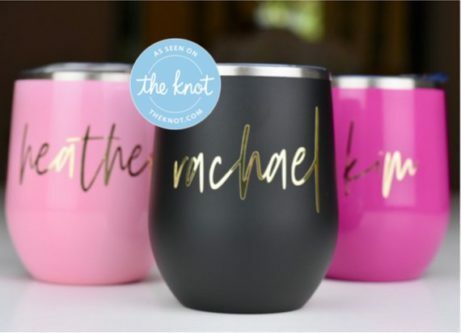 These tumblers look beautiful, and I love that they are stemless. 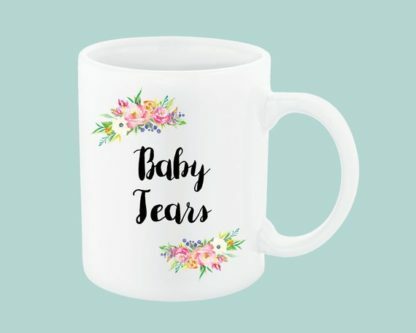 Your daycare provider is going to enjoy sipping some wine after a long day in these cups. 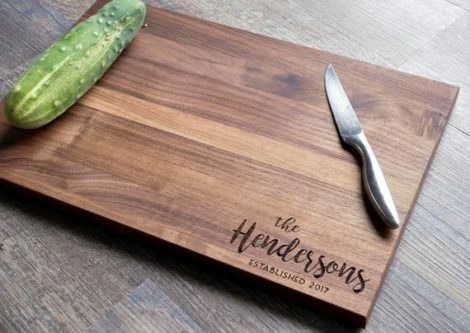 Who wouldn’t love a personalized cutting board? These are made out of walnut and have a beautiful finish. These robes are so comfortable that I need to warn you that the recipient may never want to take it off. 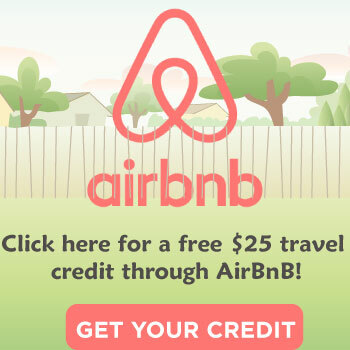 You might even want to order one for yourself! No more days of sticking return address labels to your baking dishes. 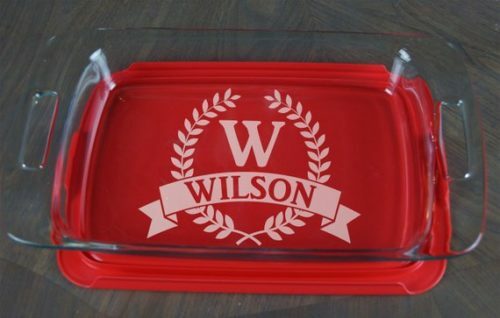 You can get the baking dish personalized, and it will be clear who it belongs to. Love this idea! Anyone who loves to munch on nuts is going to go crazy for this gift tray. You really can’t go wrong with this gourmet gift. The flavors are amazing. These fresh cut flowers are stunning! You can’t go wrong with this Christmas flower arrangement. You would want your daycare worker to have a great sense of humor before buying this coffee mug. But it looks elegant and is laugh out loud funny! You can never go wrong with home decor gifts. They are always so thoughtful and add character to any space. 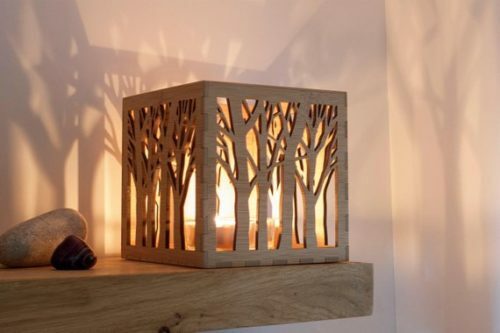 Take a look at this lantern! I love that each Willow Tree Angel is hand sculpted and express so much emotion in each one. These beautiful angels are always appreciated. A classy candle that smells fantastic and your recipient will love. Even the box it comes in is fancy. Excellent Christmas gift for the candle lover in your life! You can choose what you want to go inside your recipient’s box. They also include a note from you. Your daycare worker is going to love this. 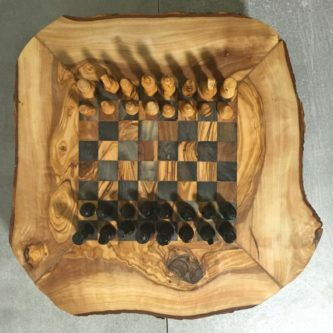 This handmade gift is made by using olive wood, and it creates a breathtaking chess game that anyone would love. 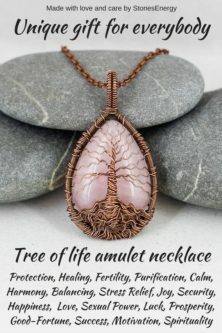 Each amulet necklace is handcrafted and unique. There are no two that are the same. Such a loving and thoughtful gift idea. This massager will knead the knots right out of your neck, shoulders, back, and feet. Even I need one after looking at them! You can never go wrong with a gift that is personalized. These doormats look fantastic and are thoughtful. You can customize this extra large bag for your daycare worker. You can take it anywhere, and you can fit lots of goodies inside. Easy to grab and go. These scarves are very soft and comforting. Plus, you can never have too many scarves! 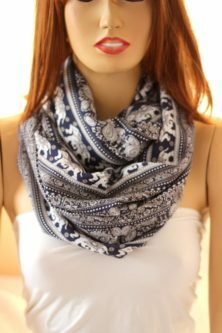 This scarf comes in a stunning blue color. 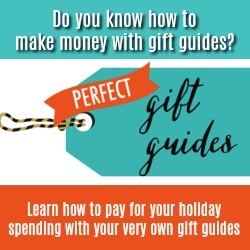 What kind of gifts do you love to receive for the holidays?